Looking for some good sushi? 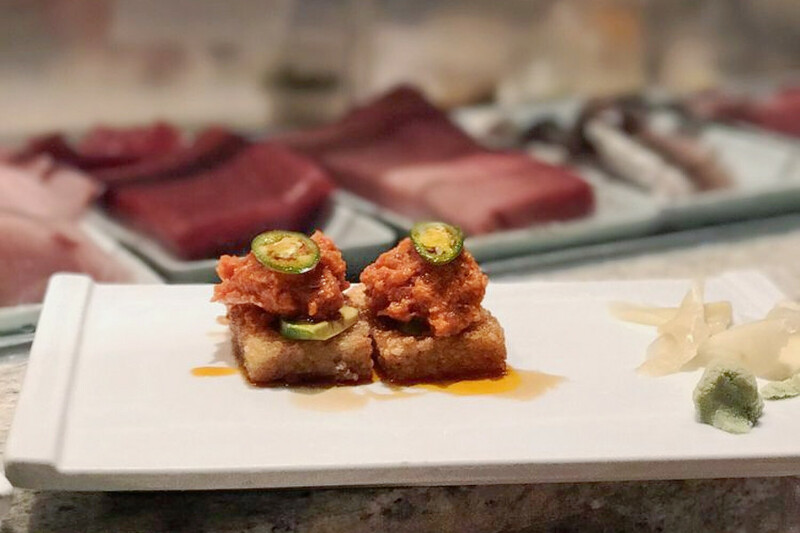 Hoodline crunched the numbers to find the top sushi hot spots in Los Angeles, using both Yelp data and our own secret sauce to produce a ranked list of the best spots to achieve your dreams. 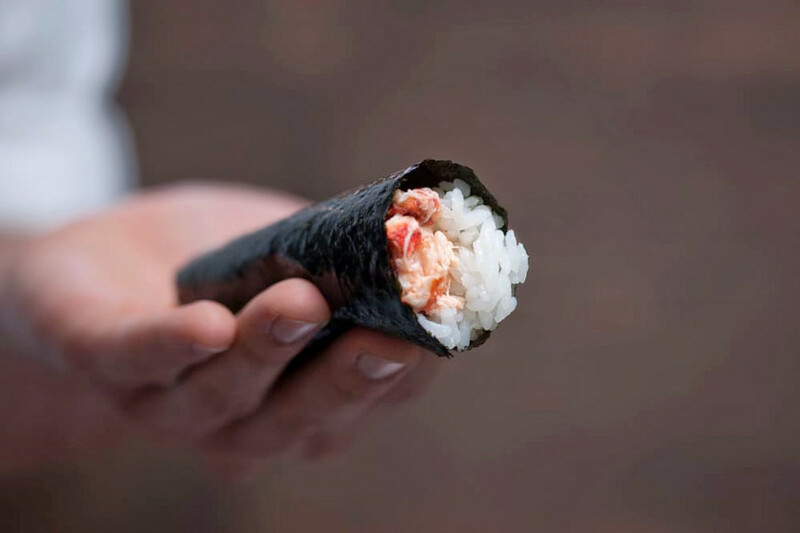 Topping the list is KazuNori | The Original Hand Roll Bar. Located at 421 S. Main St. downtown, the sushi bar and Japanese spot is the most popular sushi spot in Los Angeles, boasting 4.5 stars out of 2,402 reviews on Yelp. Next up is downtown’s Sushi Gen, situated at 422 E. Second St. With 4.5 stars out of 3,594 reviews on Yelp, the sushi bar and Japanese spot has proven to be a local favorite. 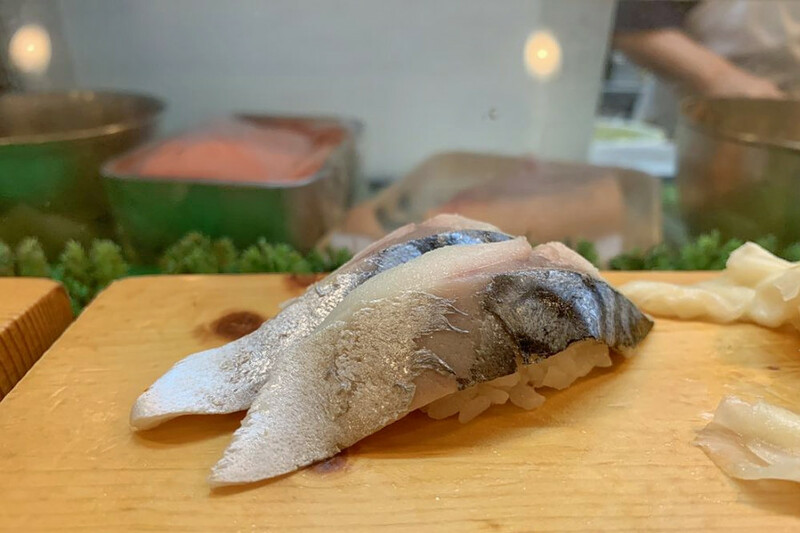 Beverly Grove’s Sushi by H, located at 480 S. San Vicente Blvd., is another top choice, with Yelpers giving the sushi bar and Japanese spot 4.5 stars out of 1,570 reviews. 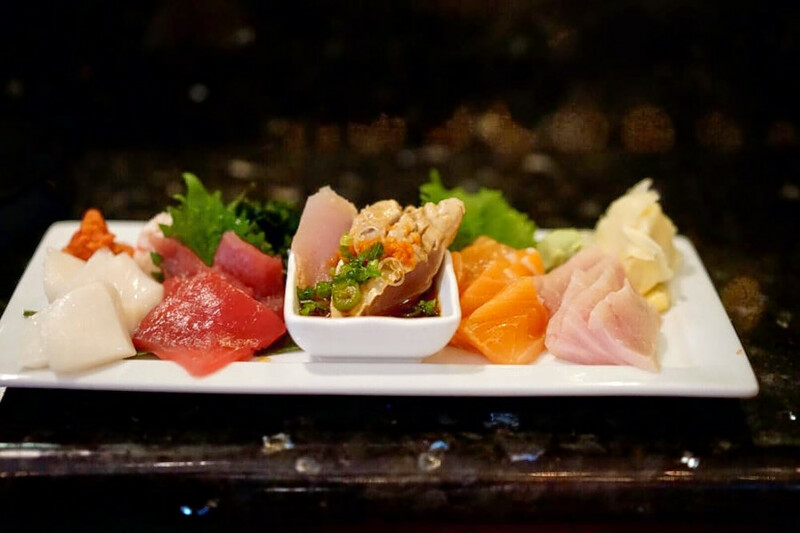 Komasa Sushi, a sushi bar located downtown, is another much-loved go-to, with 4.5 stars out of 1,241 Yelp reviews. Head over to 351 E. Second St. to see for yourself. 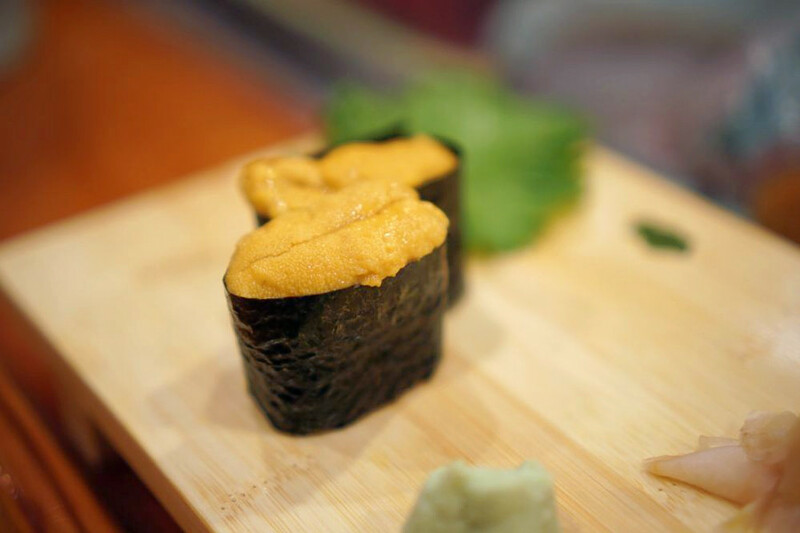 Over in Toluca Lake, check out Sushi Yuzu, which has earned 4.5 stars out of 1,050 reviews on Yelp. You can find the sushi bar and Japanese spot at 10118 Riverside Drive.